[SUBMIT] Cake for the 3rd Year! 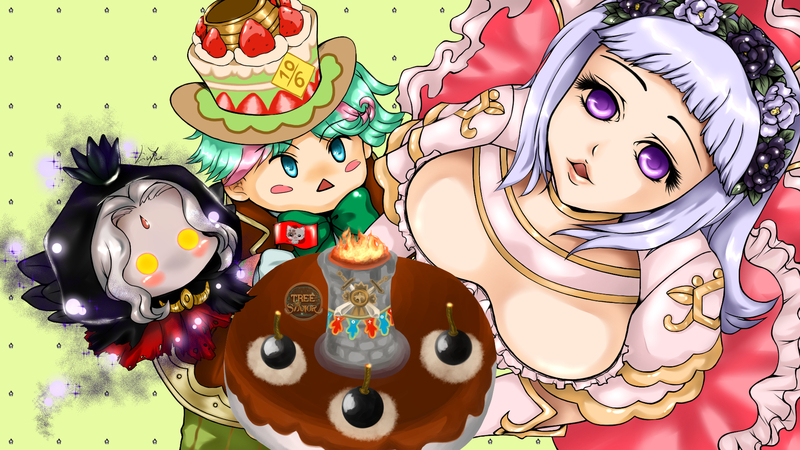 Title: Cake for the 3rd Year! So yea Dear IMC - We wish more Player Support for Tree of Saviour - wishing GMs showing up more often (Wishing GMs come to the players 1 by 1 to refund - wont happen in ToS anyway o.O) For the 4th Year Please Do Better! !